Hey everyone! 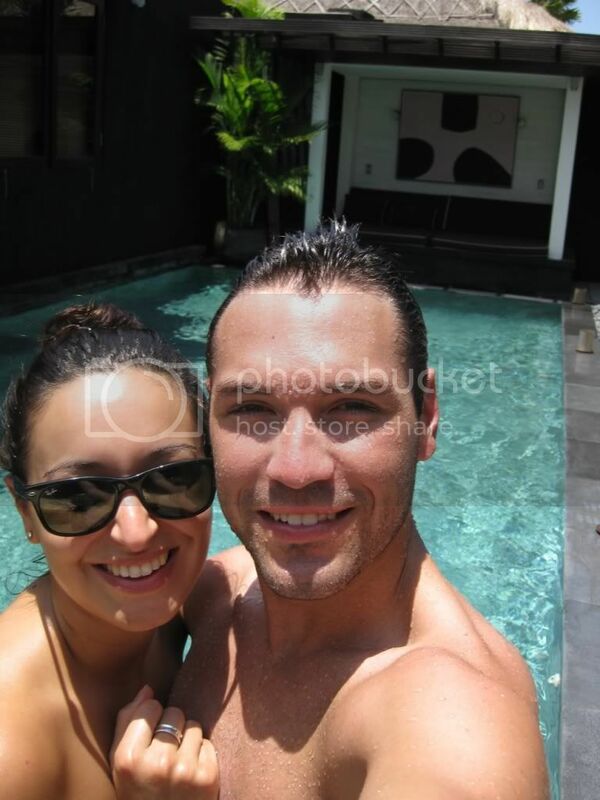 Hope you have all had a fantastic weekend! 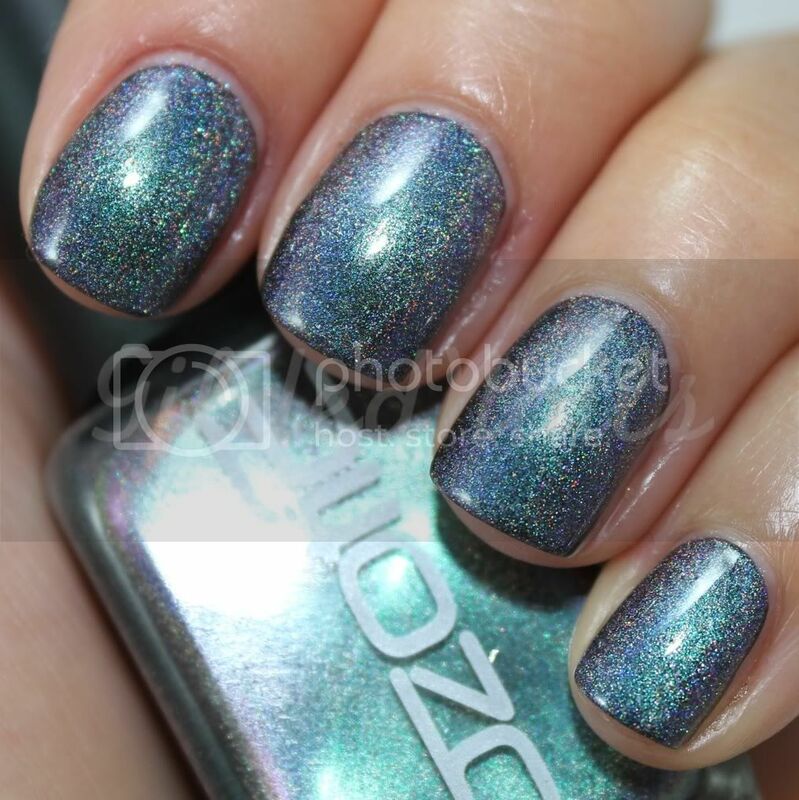 For my first post back I have swatches of one of the new Ozotic polishes I picked up last week from piCture pOlish. 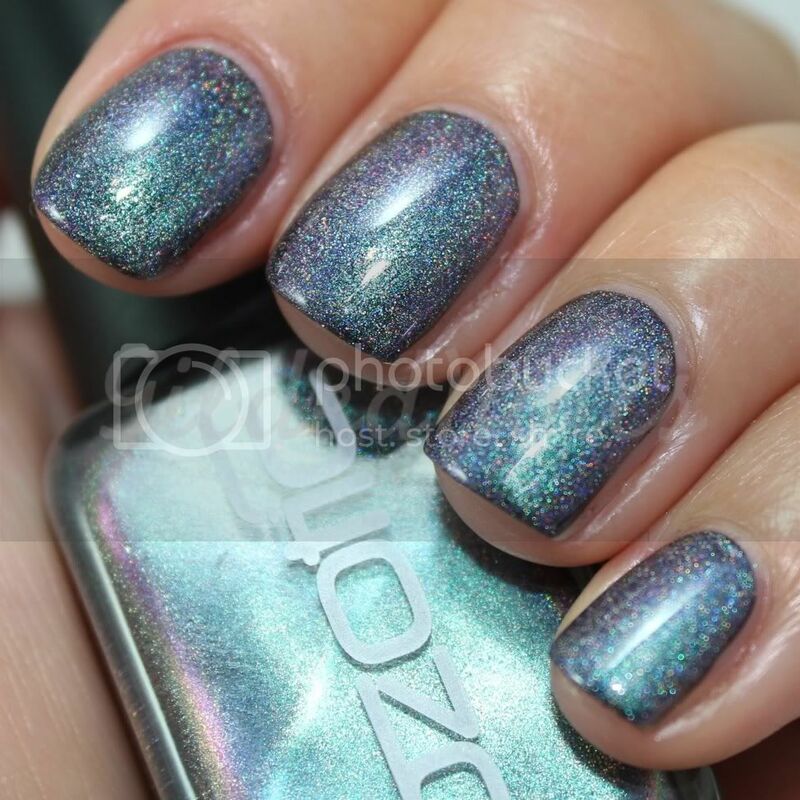 Ozotic #532 is one of four new polishes in the "Mish Mash" range - aka, the most freakin awesome range of polishes ever! 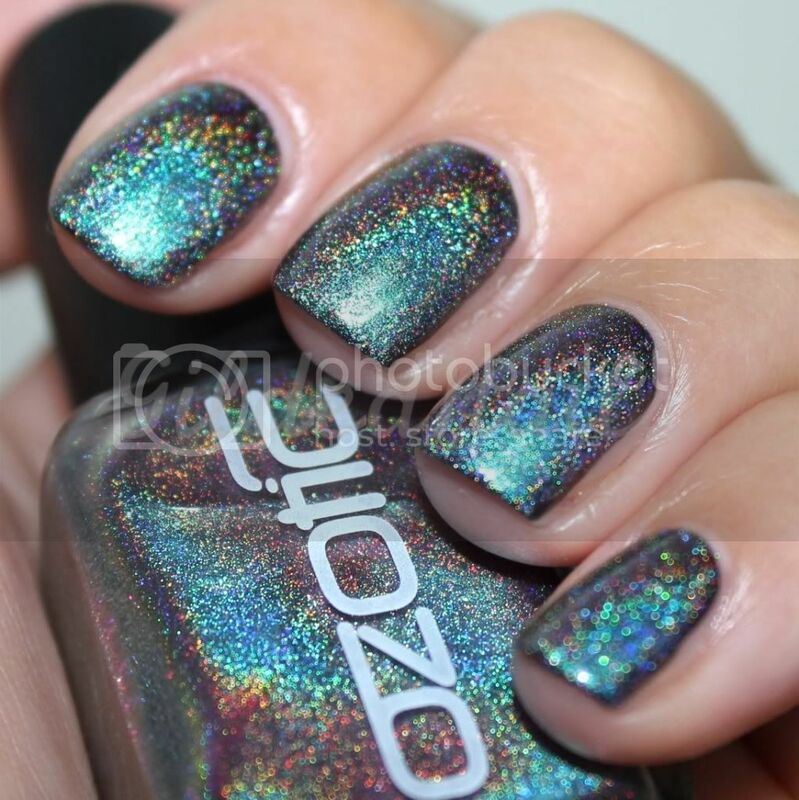 I honestly couldnt believe my eyes when I saw the bottle - it's like Ozotic Holographic #509 had a baby with Ozotic Multi Chromatic #505. 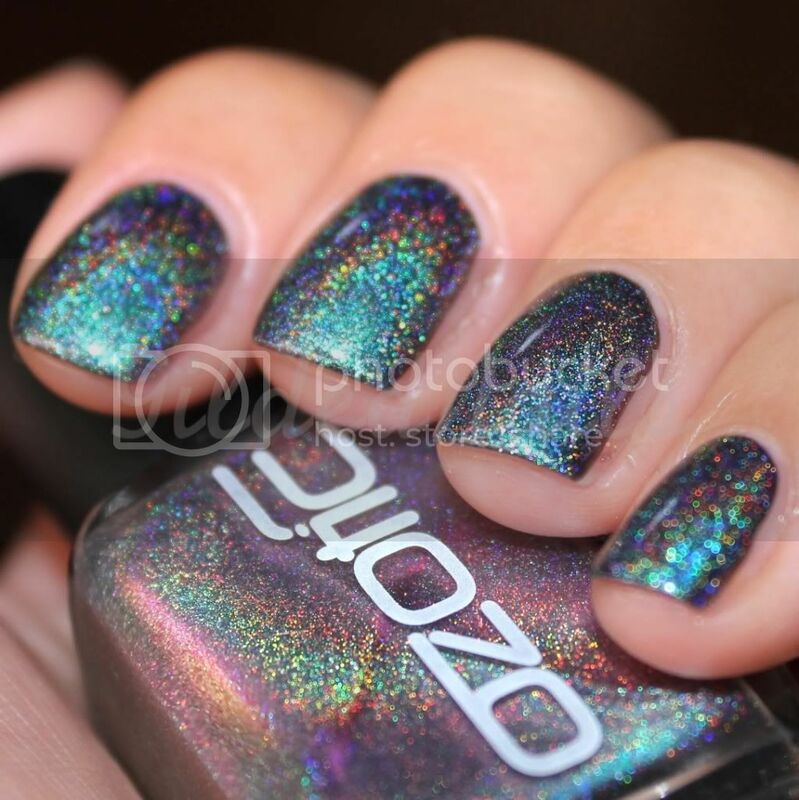 Yes, you heard right - linear holo AND multichromatic!!! 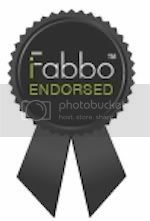 Depending on the angle and lighting, #532 flashes either a bright turquoise or lilac and the holo effect is outstanding, even in low lighting. This was two coats over a coat of OPI Black Onyx. I had no issues with application - the polish was the perfect consistency and applied smoothly, without pooling or dragging. I thought I'd try out #532 on its own as well and although it achieved opacity after three coats, I am inclined to say that this polish should be layered over an opaque base colour. I think it would also look great over a dark blue or purple base. 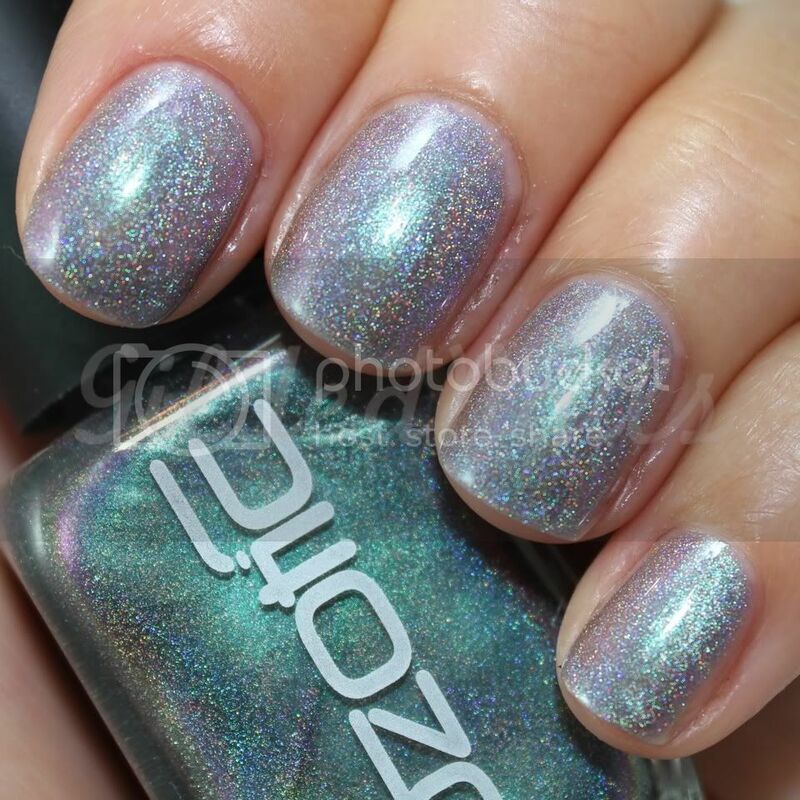 Being a holo addict, I am completely in awe of this polish! The photos just don't do it justice. I adore the combination of holo and multichromatic and for this reason, this is hands down the best holo in my collection now! There's only one downside to this polish - it was not cheap!! This one set me back $14AUD which is a little steep. However, for such a unique creation, I'm willing to fork out the extra cash! Naturally, I couldnt resist and I bought the other three Mish Mash polishes in the range as well, so I will try and get swatches of those done asap! What do you think of #532?